A luxurious and smooth finish which means no more scuffed feet. 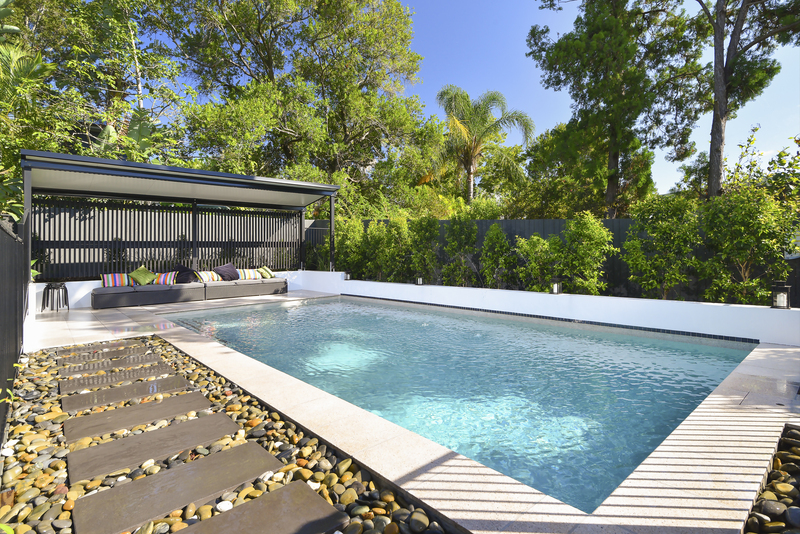 Gives pebble and glass pool interiors a unique finish, providing superior, long lasting shine. It has an excellent wearing surface which does not scratch, dent or stain. Can be repolished, saving time and money. Australia’s first and only diamond finished, concrete pool polishing. 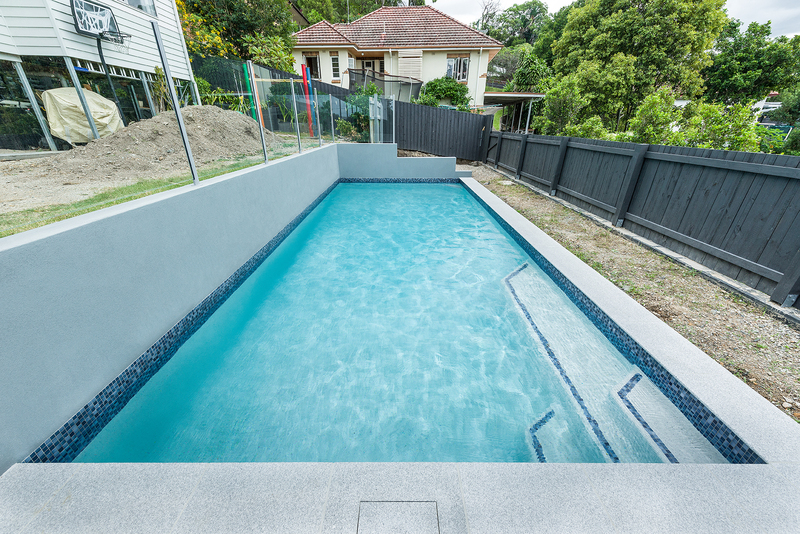 At QFP, we offer a unique, specialised product which provides an ultra smooth finish, adding a professional and luxurious quality to the interior of your dream pool. 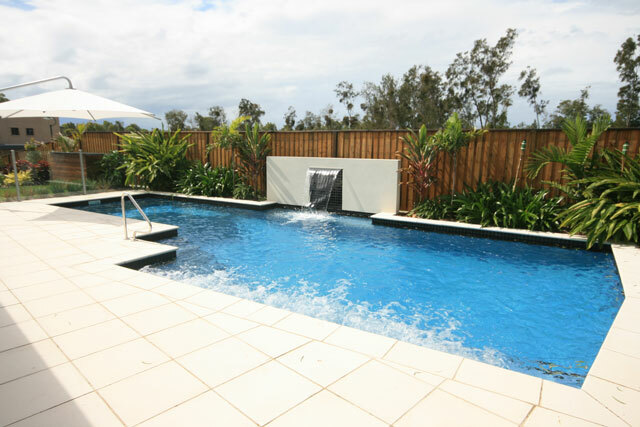 Based in Brisbane, we service South East Queensland from the Sunshine Coast to the Gold Coast and surrounding areas. Our Managers were trained in the U.S.A to use a specifically designed pool polishing machine, which creates a superior smooth diamond finish. 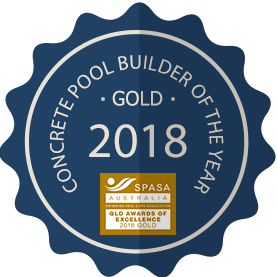 The pool interior has the strength of concrete and beauty of polished stone which provides maximum visual impact to your concrete swimming pool. 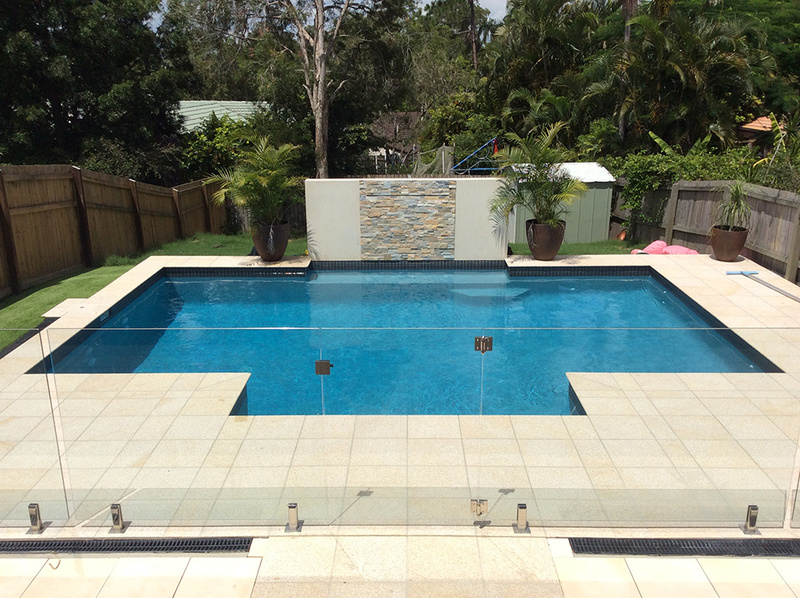 Contact Queensland Family Pools today and add an elegant and visual appeal to your dream pool.